Who hit “fill” on the swell model? 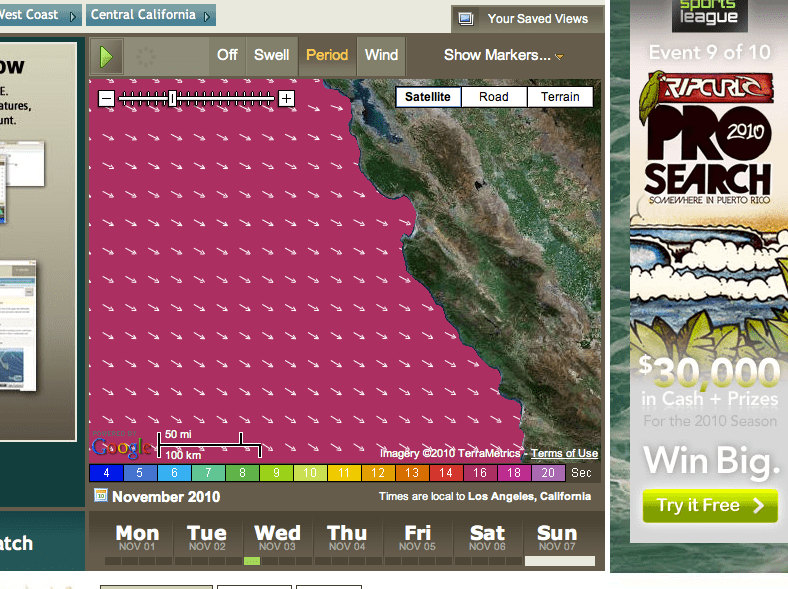 Waves in California and we’re trailing right behind. En route to LAX and beyond.